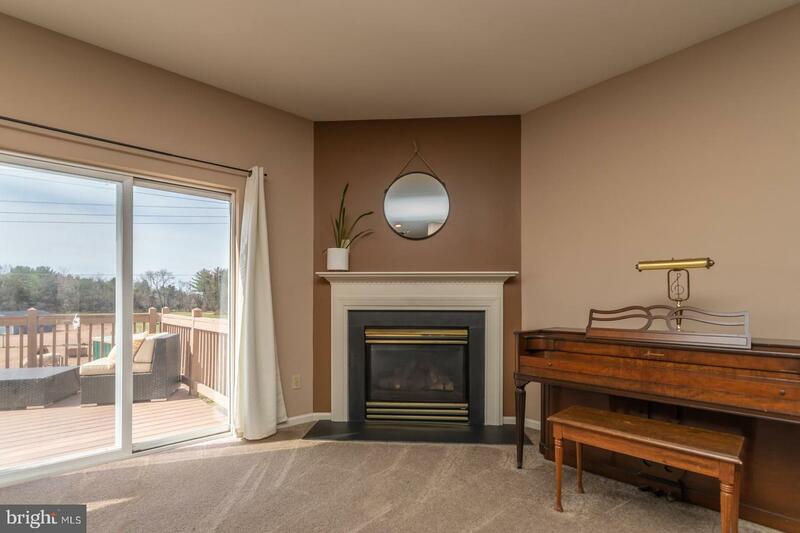 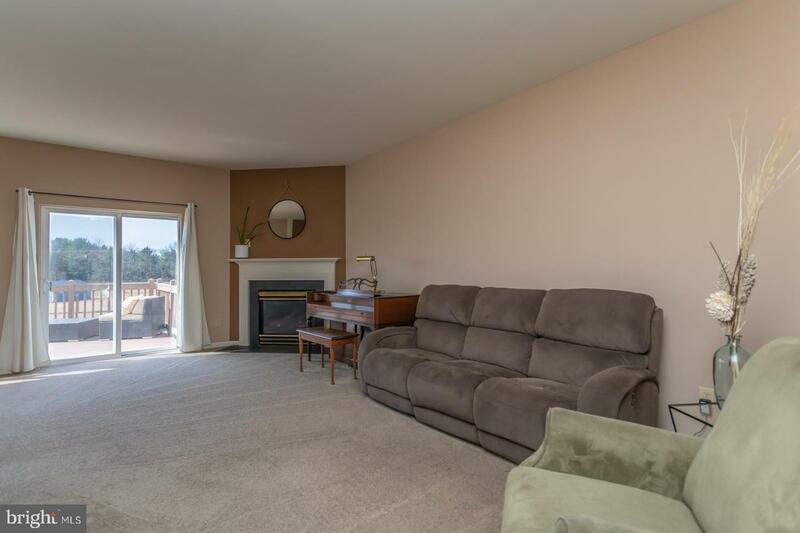 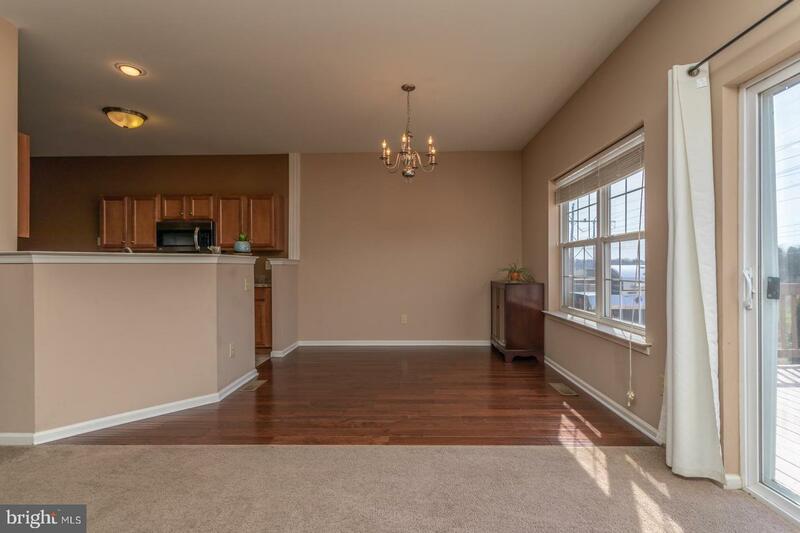 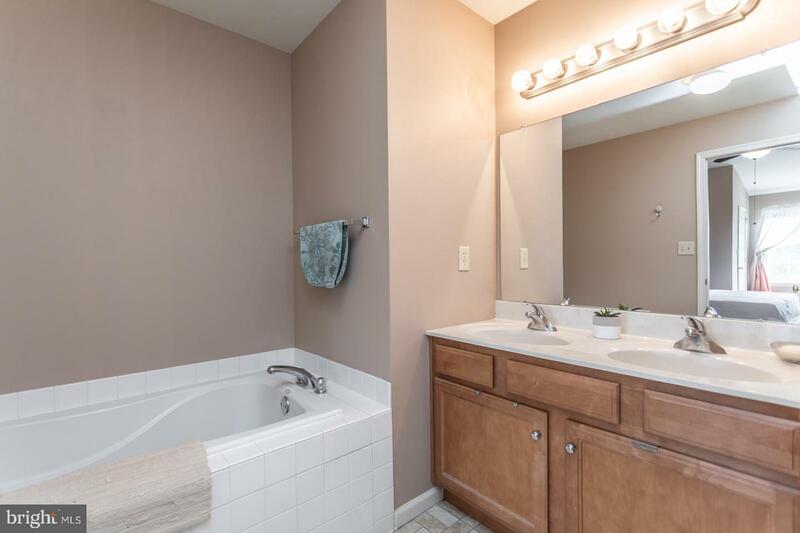 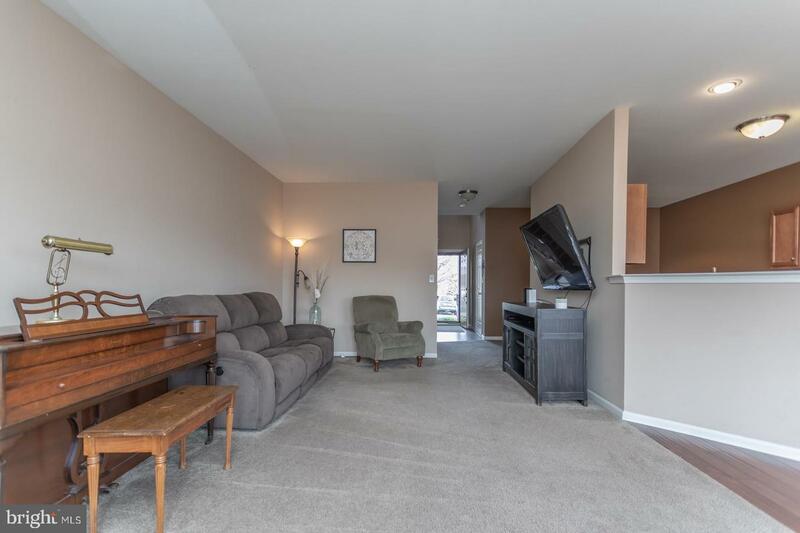 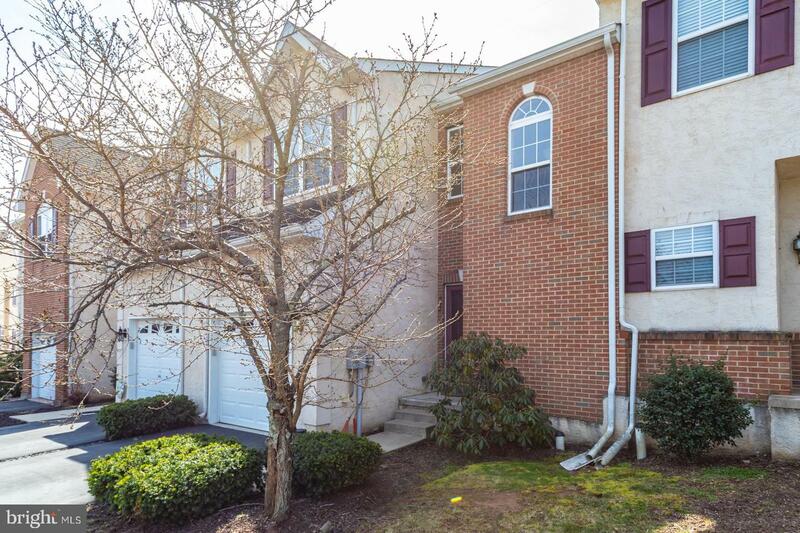 Beautiful 3 bedroom townhome in highly desirable Monroe Court! 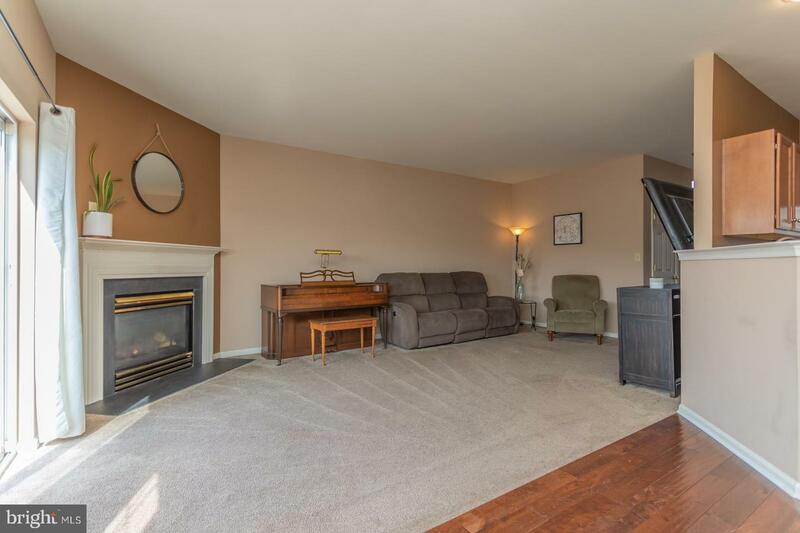 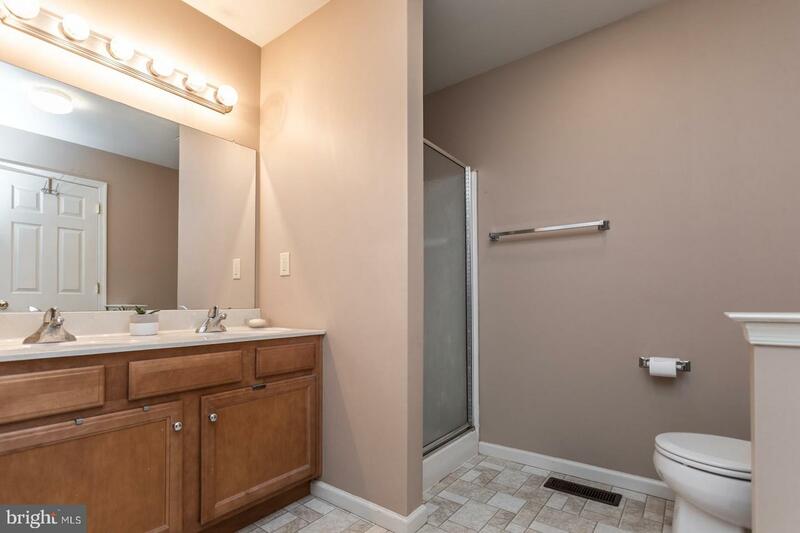 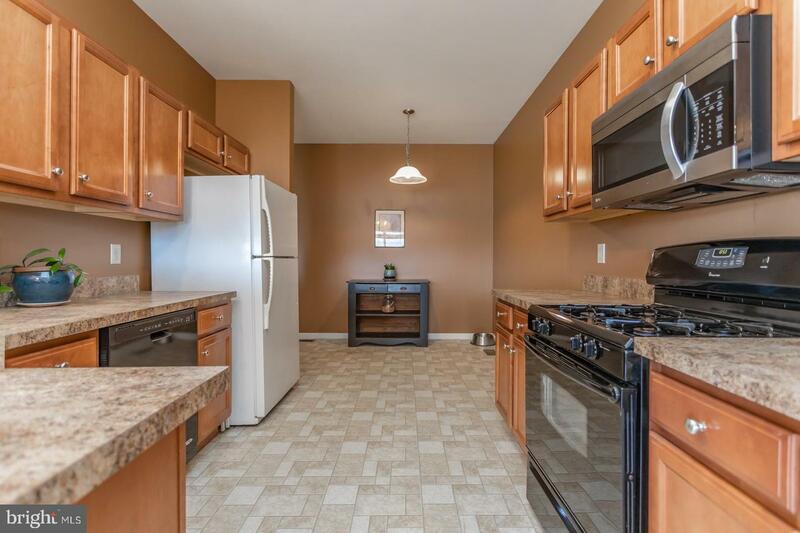 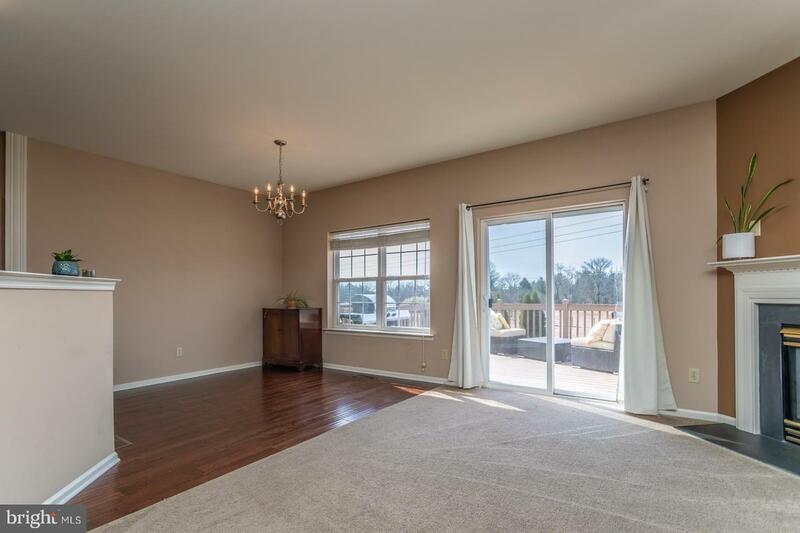 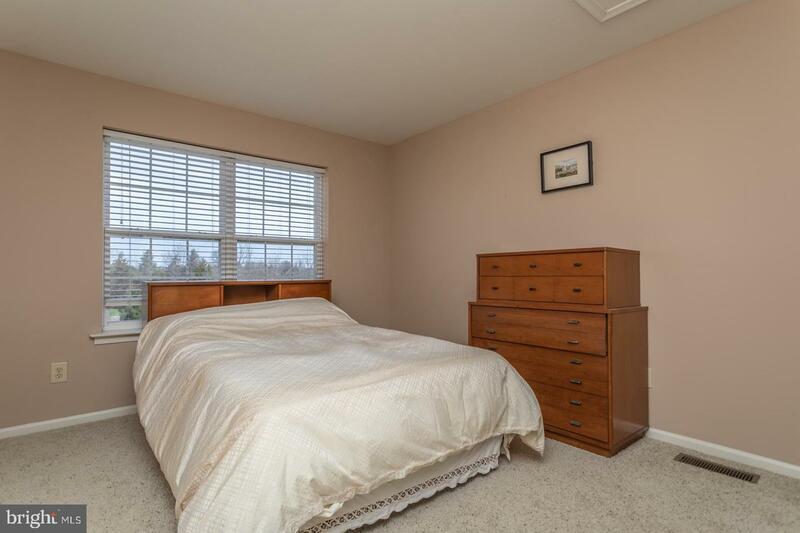 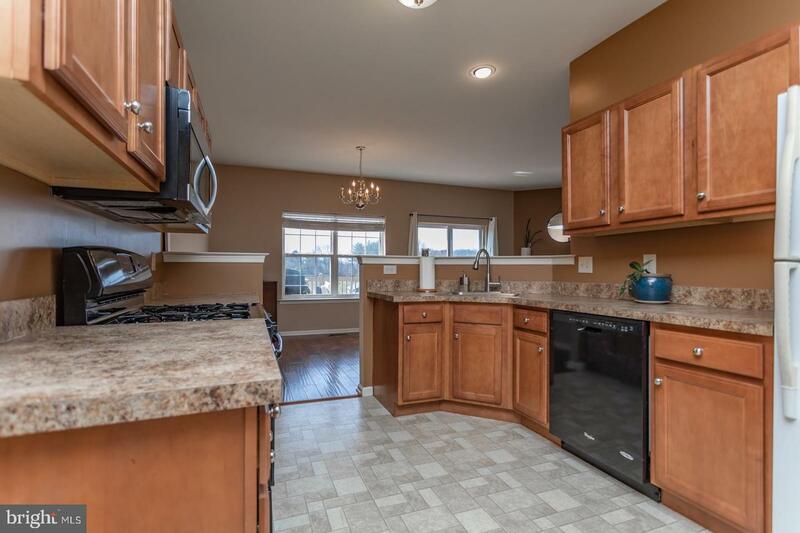 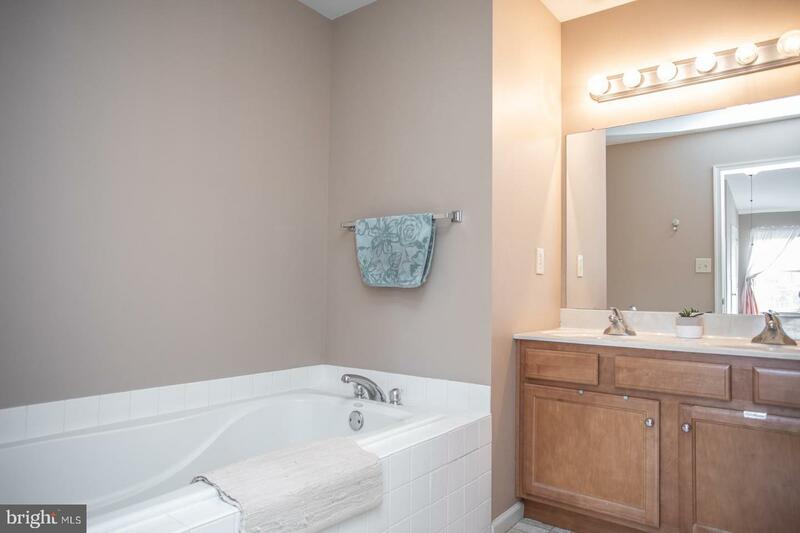 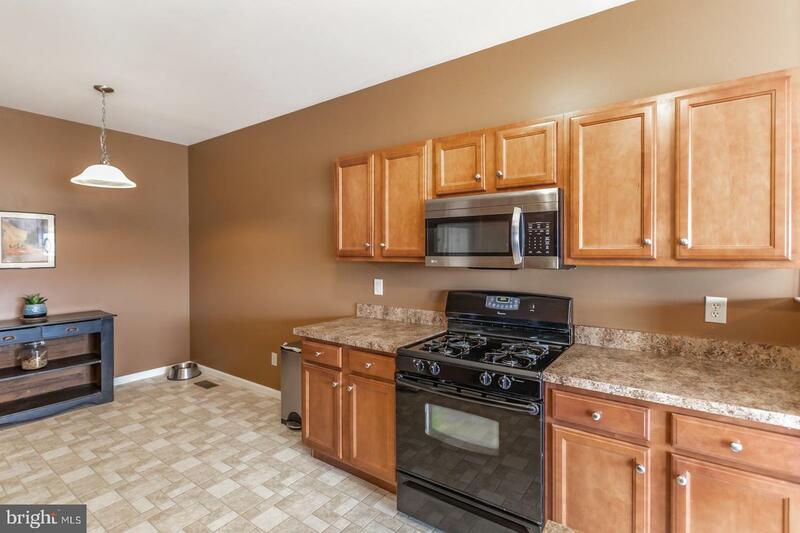 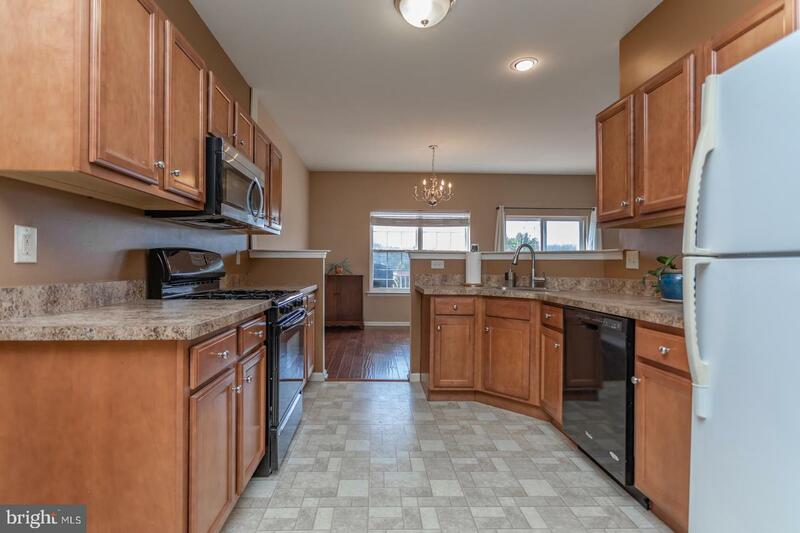 Move right in to this spacious and well maintained home. 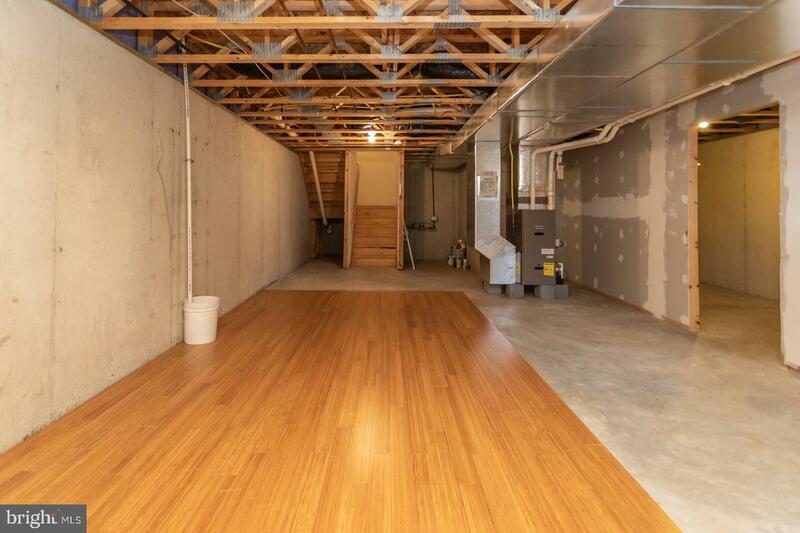 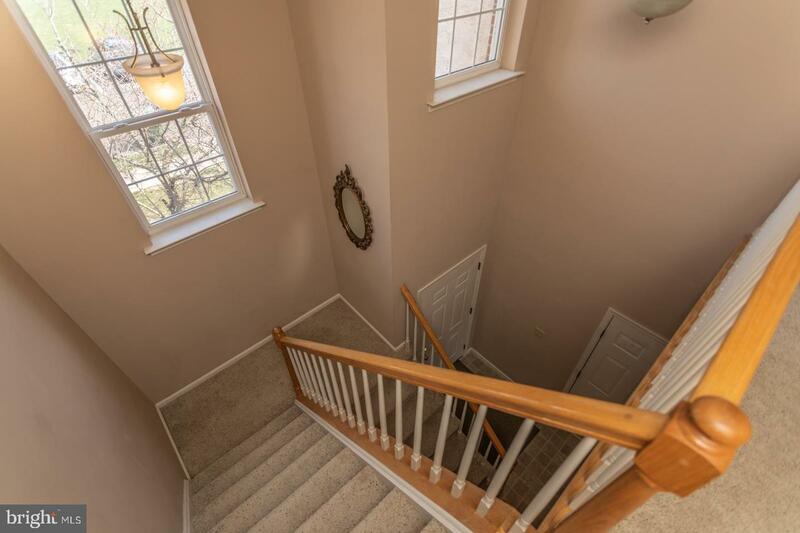 First floor features include a two story foyer entry way, an open floor plan, a dining area with hand scraped hardwood flooring, a large kitchen, a gas fireplace, freshly shampooed carpets and a powder room. 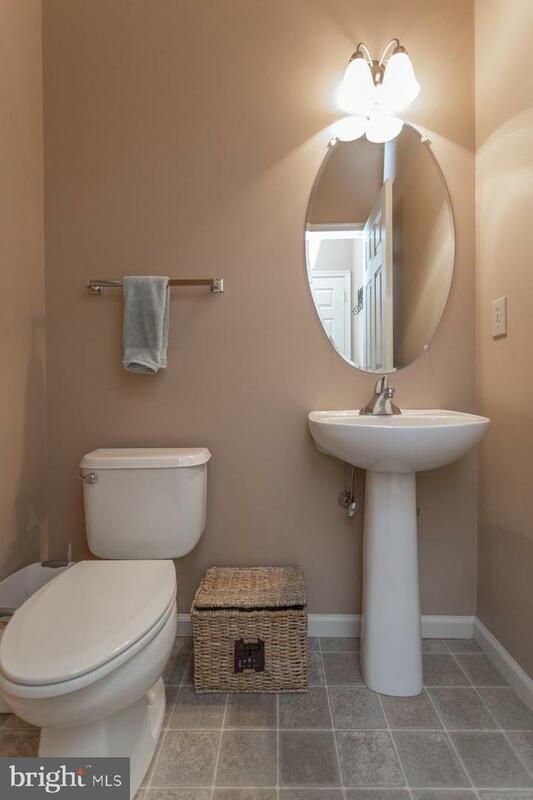 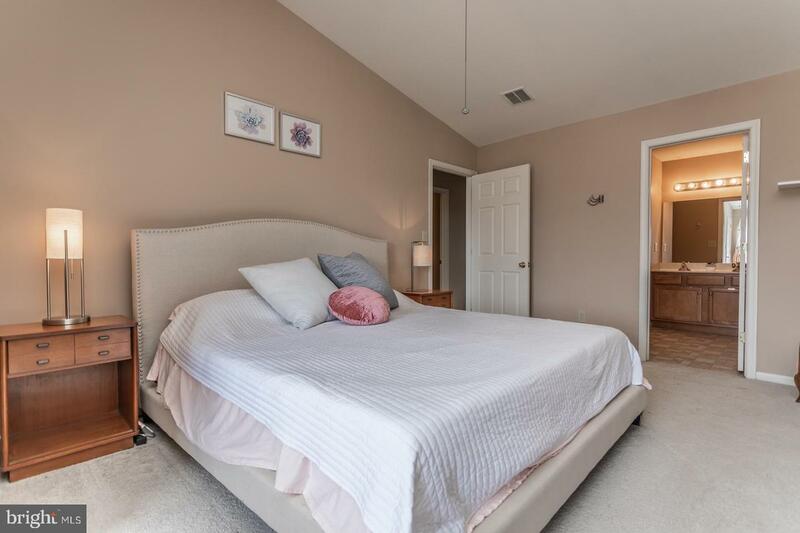 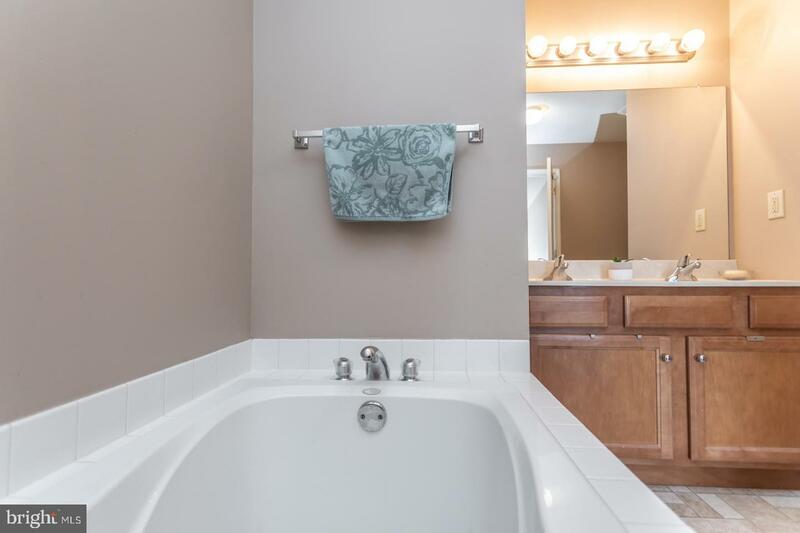 Up on the 2nd floor you will find a conveniently placed 2nd floor laundry closet, a large linen closet, 3 bedrooms and 2 full bathrooms including a large master suite with vaulted ceilings, a walk-in closet and large soaking tub with stand up shower in the master bathroom. 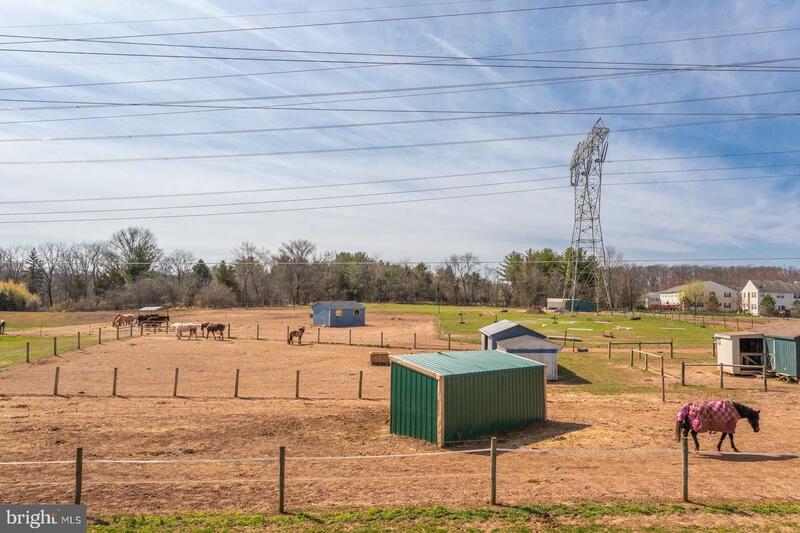 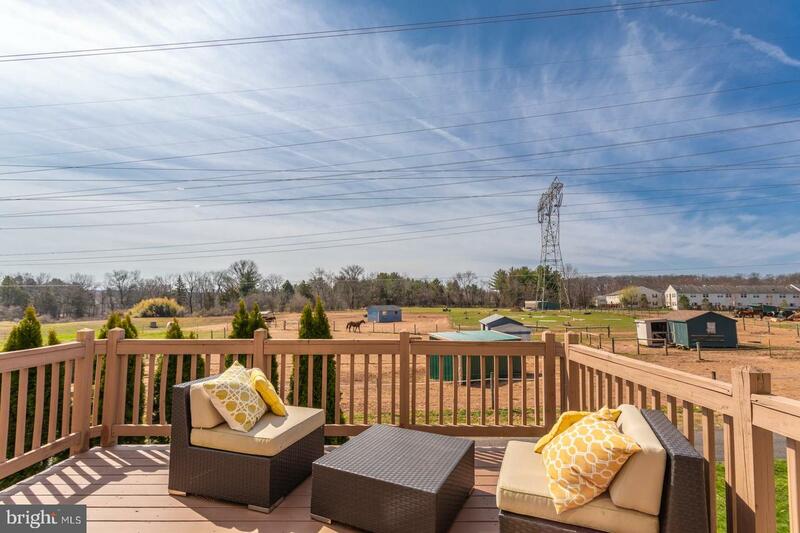 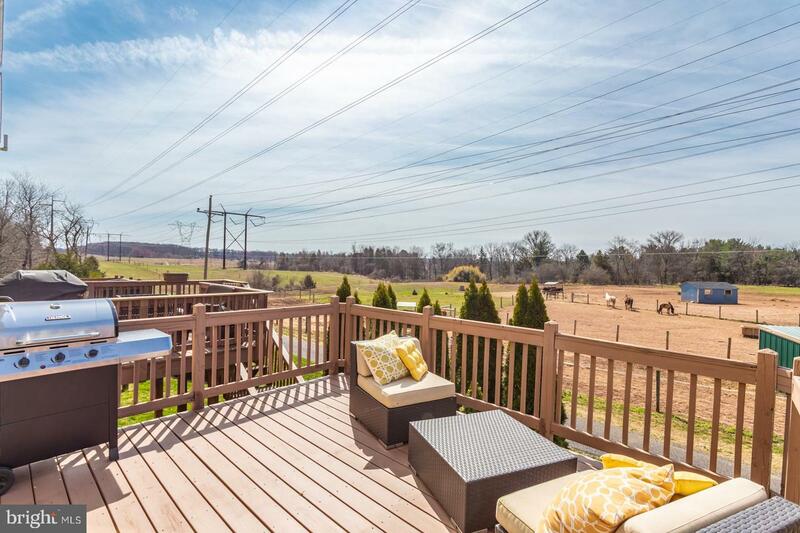 Enjoy a cup of coffee or a weekend BBQ on the back deck with stunning views of horses grazing in the fields that back up to the property lines of Monroe Court. 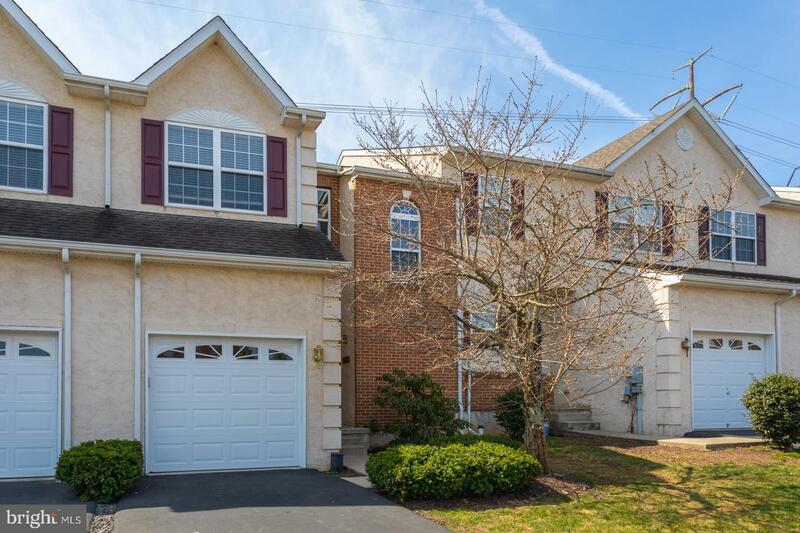 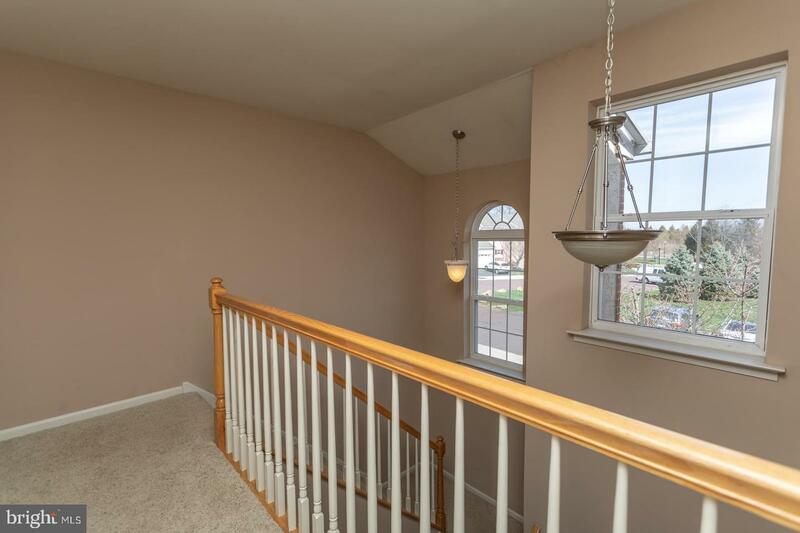 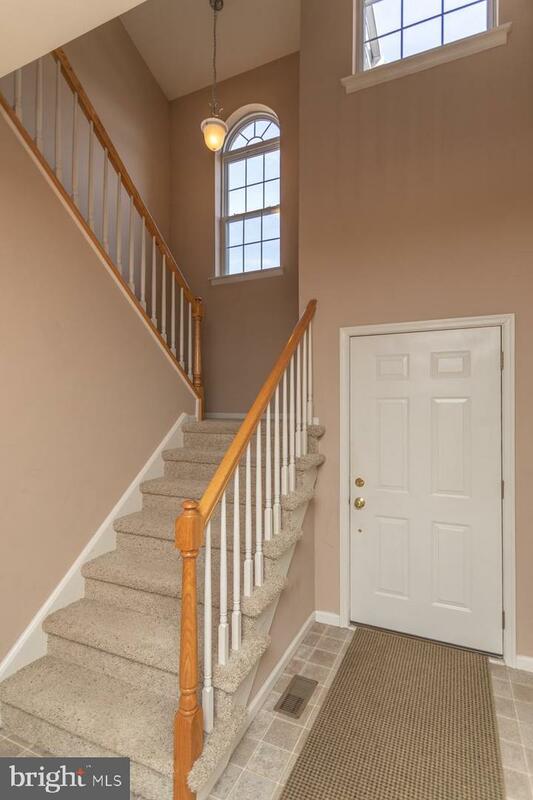 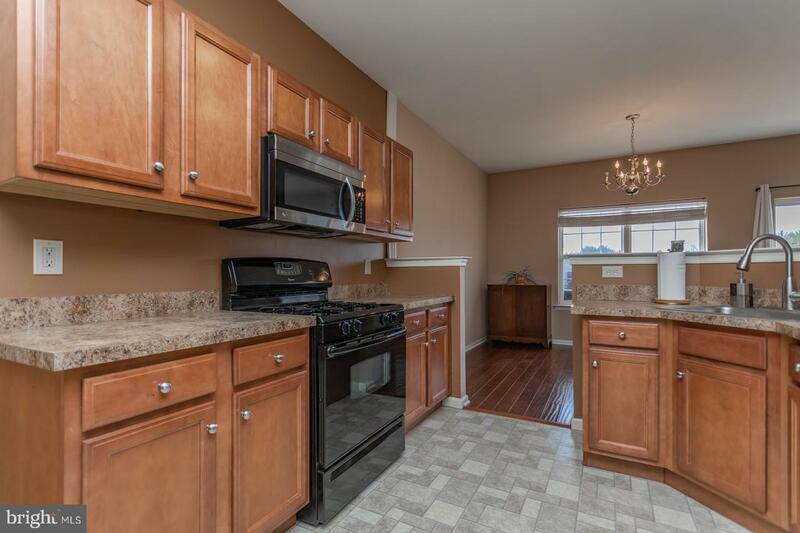 This home also conveniently backs up to the Perkiomen Trail pathway. 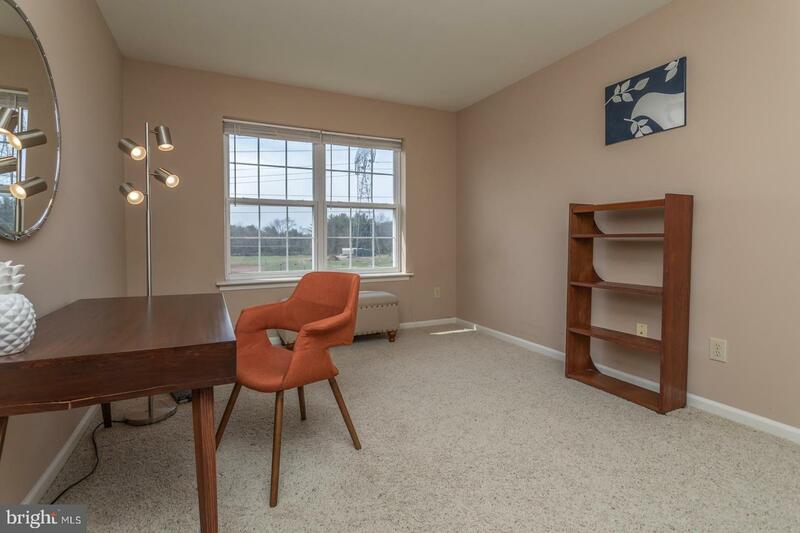 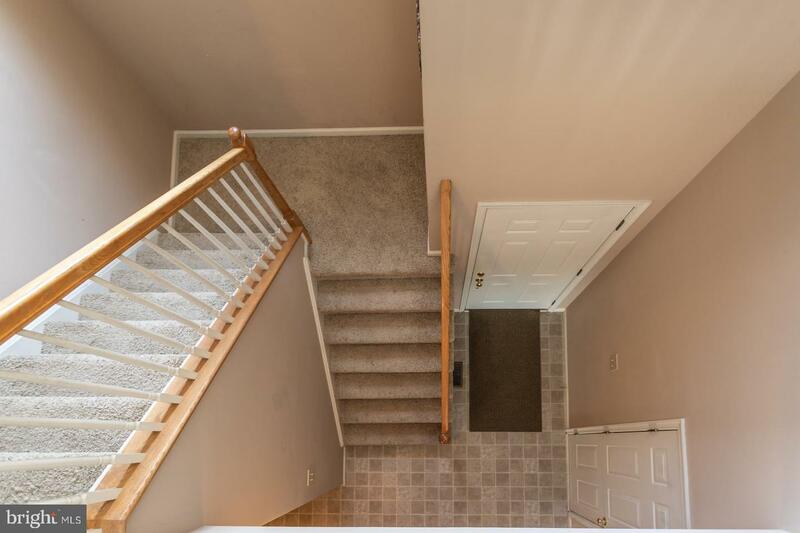 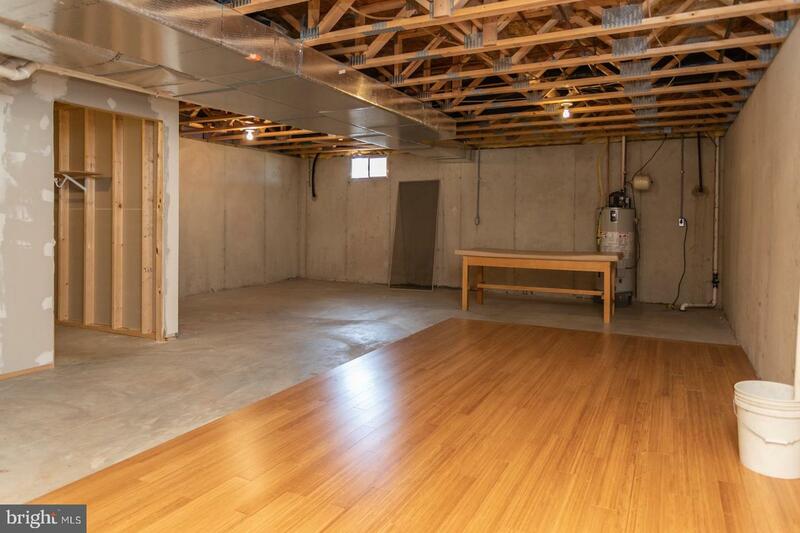 The seller has added some updates to this home including a new microwave, new carpeting upstairs, the hardwood flooring in the dining room and a yoga/pilates flooring area has been added to the basement. 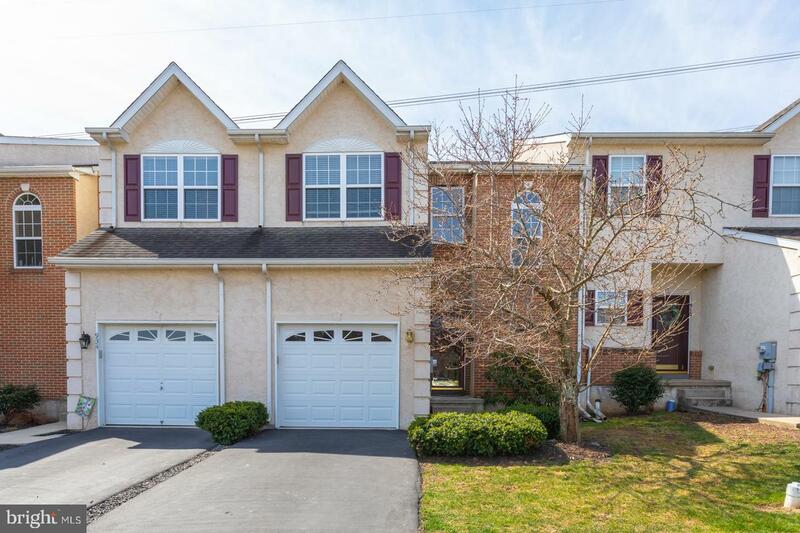 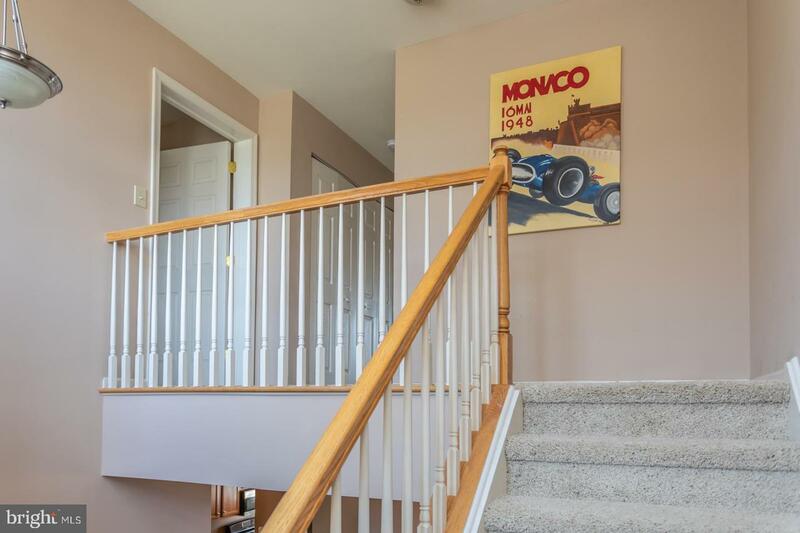 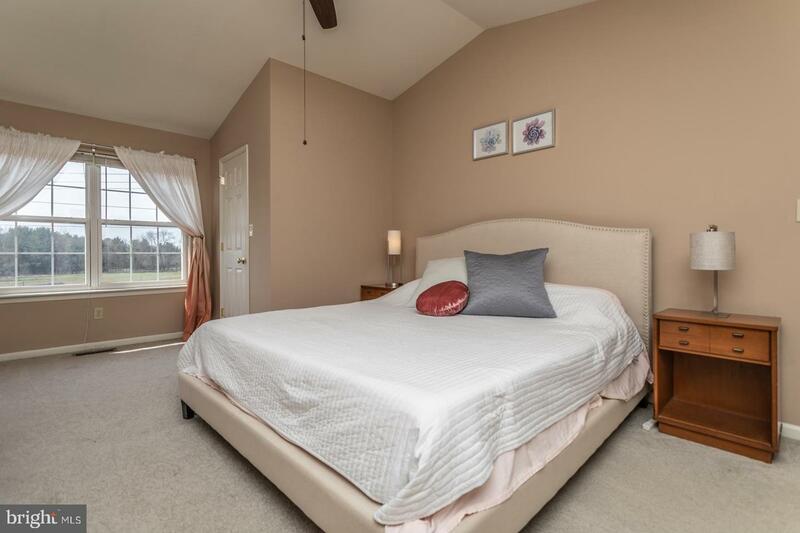 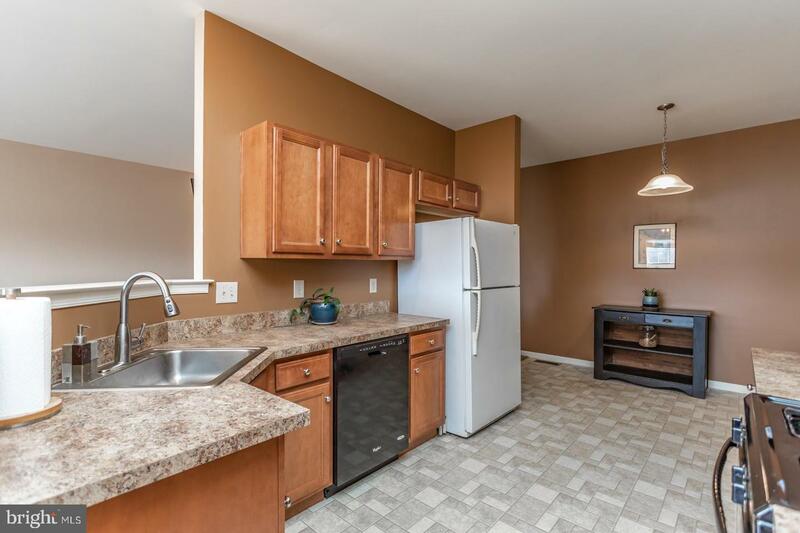 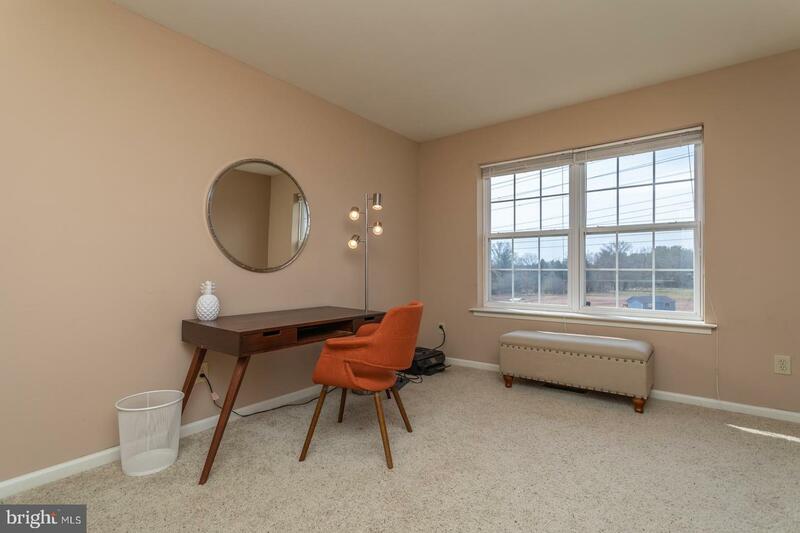 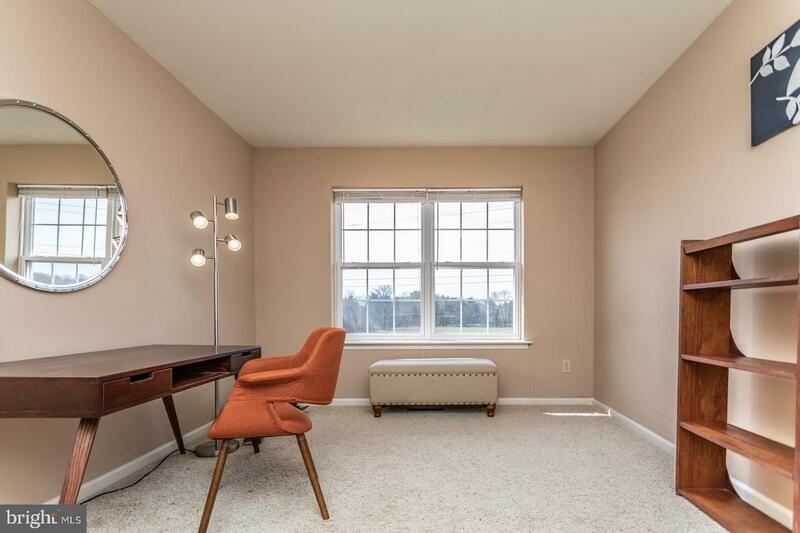 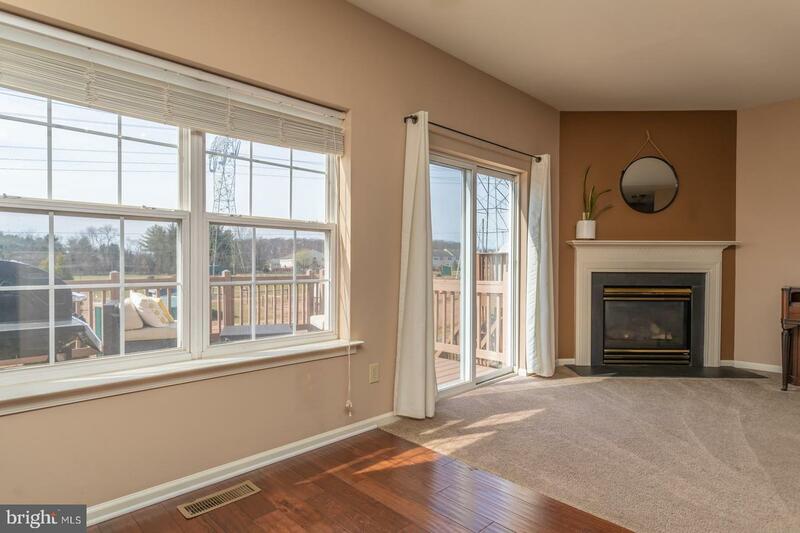 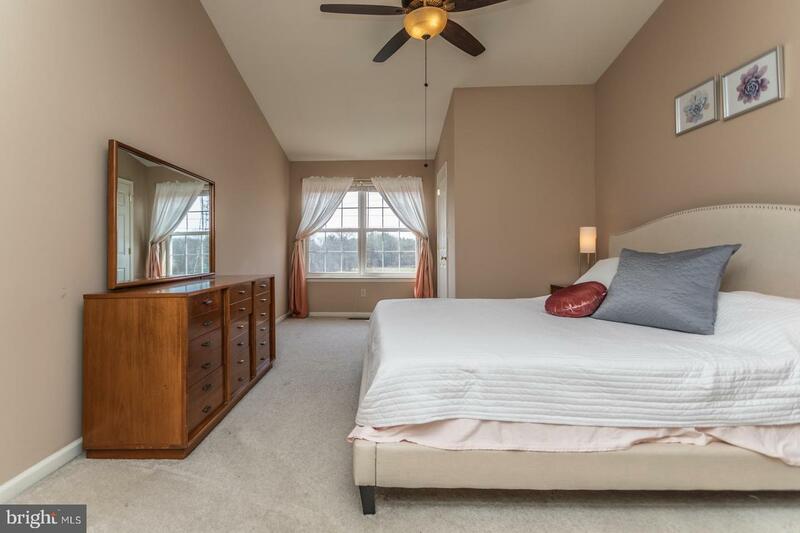 This home is located about 1 mile from downtown Skippack, closely located to all the restaurants, shopping and nightlife, and with quick access to 422, 476 and the PA Turnpike. 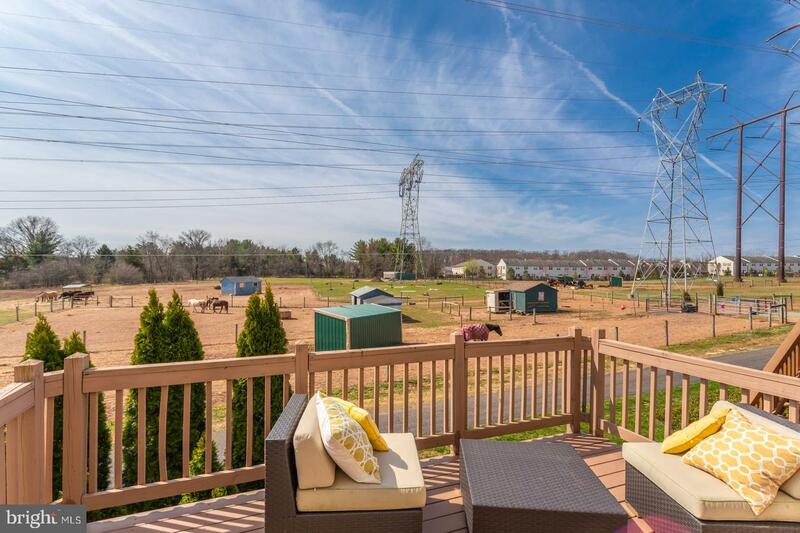 Schedule your showing today and make this your new home! 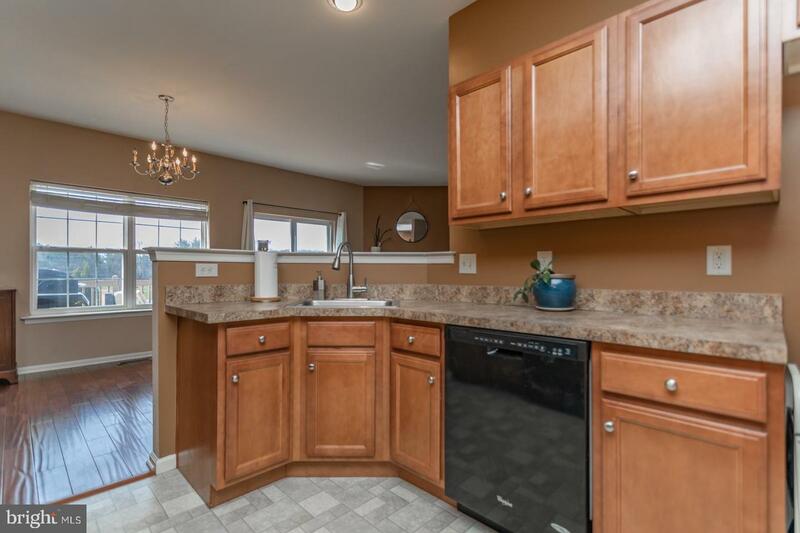 Seller is offering a Home Warranty to new buyers!